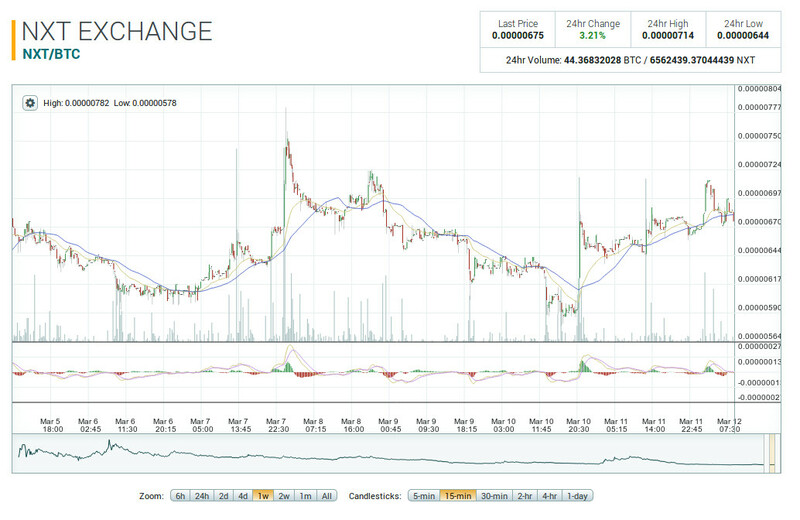 Here, we bring you some of the latest news about Nxt over this past week of October. 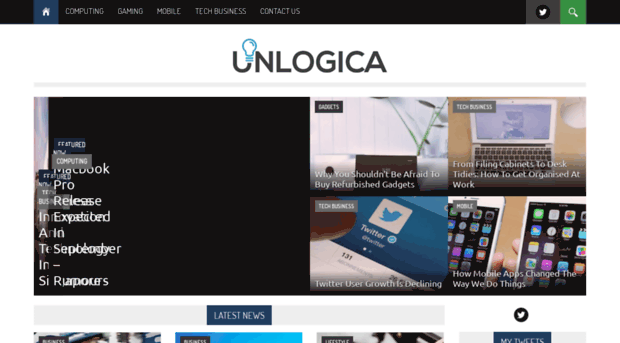 Unlogica.com – What is a Blockchain? Jean-Luc, Nxt Core Developer, has announced the launch of the new experimental version of the Nxt Reference Software (NRS), which includes a series of improvements and new features such as being able to access your account using QR codes, a specific page in the GUI to visualize the list of forgers, experimental support for running the client wallet as a mobile app, and many more. Given that this is an experimental or “testing” version, precluding the launch of a stable version, we recommend you to be careful when using this software and trying out the new functionalities, as it may contain some small bugs. Actually, in order to speed-up the development of a stable version of the software, it would be good to have many users test the new functionalities, especially the new mobile wallet, in order to check that it’s working properly. According to Riker, Nxt Core Developer, it has been revealed that some nodes on testnet are on a fork. It’s necessary that the owners of these nodes fix and revert this situation. For anyone running a testnet node, please double check that your node is not on a fork. If you don’t see this block id your blockchain you are on a fork. 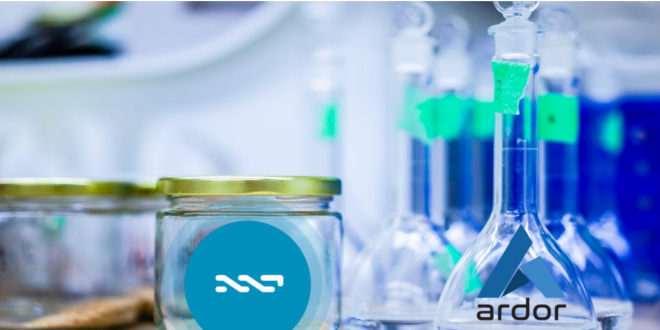 The Nxt Testnet is a copy of the Nxt system where you can try out new things, new functionalities, as well as test the proper execution of your programs before releasing them on mainnet. Testnet is the perfect place to carry out your software experiments without having to risk breaking up anything or losing any money in the attempt. Additionally, we would like to encourage anyone who may help to run a Testnet node. This way, you’ll be helping testing future features for Nxt. Freewallet is a company that creates non-official mobile wallet apps so that you can make different transactions with cryptocoins using your mobile phone, without needing to install the official software and without having to download the full blockchain. 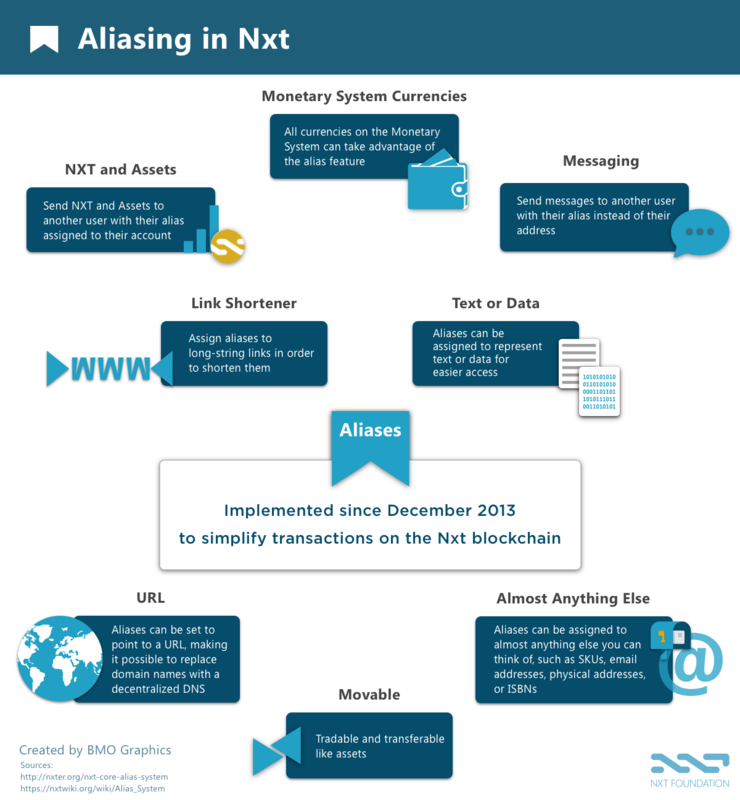 Nxt has been the latest addition to this series of wallets but, at the moment, it’s still in beta. To use this software, you just have to download the app through the Google Play Store (it’s likely to be included sooner rather than later on Itunes) and sign in using our email account (or other sign in options available). And… it’s done! Once your registration is completed, you are assigned a brand new Nxt address that you’ll be able to use. The visual aspect of the app is really nice, and its usage is very simple. At the moment however, you can only use it to send and receive NXT. Besides this, mobile phones are generally more likely than other devices to be infected with viruses and spyware software, due to the many applications that we tend to install in our smartphones, or joining unknown public wifi networks, thefts, third-party usage, etc. This is why our personal recommendation is that if you plan to use this handy app, you just use it for small transactions and you don’t turn this account into your main Nxt account where you keep all your NXT. This article introduces the concept of blockchain and the advantages that this decentralized software provides because, due to its decentralized nature, it allows the protection of independent communities from societal corruption. Bitcoin was the pioneer of this technology but, due to the demand of services that this technology allows, it has motivated a lot of people to further develop the ecosystem. For example, the Nxt blockchain has paved the way for Blockchain 2.0 platforms, which include more features for the users. 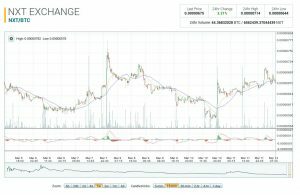 Lee ends the article talking about Ardor, which has an expected launch in the third quarter of 2017. 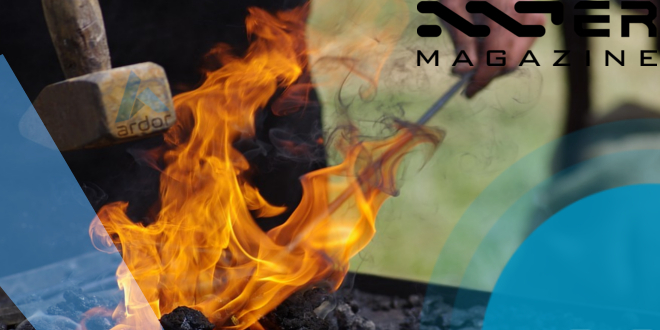 This new Ardor platform will let users create their own on-demand blockchains, all of them supported by Ardor’s forging power. Koles Coin News, a YouTube news channel that specializes on cryptocoins, has also echoed the Nxt integration on Azure. This will allow the easy and fast one-click deployment of Nxt nodes on this platform. This article written by MO for RocketNews goes over the differences and similarities between Software-as-a-Service (SaaS) and Blockchain-as-a-Service (BaaS). One of the first services to bet on the growth of BaaS is Microsoft Azure, which has recently integrated Nxt in its systems, which allows for an easy deployment of Nxt nodes in this popular platform. 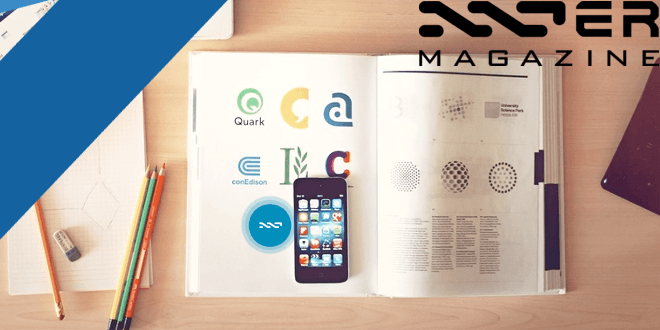 The article also mentions ARDOR, the future BaaS based on Nxt, which will enable businesses and organizations to utilize feature-rich blockchain technology for their project needs, including on-demand blockchains. This article by Sheldon Armstrong for INFOtainment News goes over some of the endless possibilities that a Raspberry Pi gives us: Personal computer, learning and software coding, robot applications, media center, retro game console, interconnecting and controlling a wide variety of sensors and devices, and much more. The author remarks that besides these possibilities, it’s also possible to use a Raspberry Pi to build your own Nxt node since Nxt is a PoS platform, it doesn’t require high-end and expensive computing equipment to generate new blocks in the blockchain, something unthinkable in the traditional PoW coins like Bitcoin, which requires a high initial investment to purchase the “mining” equipment, plus a considerable amount of energy throughout its operation. Building an operative Nxt node from scratch using a Raspberry Pi costs less than $50, and, with its low energy consumption (less than 5W/h), you can have it online in your house 24/7 with no problem. 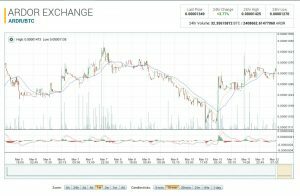 In this interesting article published at NXT Folks, TheWireMaster goes over a series of reflections about how the price of cryptocoins evolves are determined. The article talks about how pure speculators move the price up and down with no other interest other than to make some profit off of their trading, but with no interest in the technology behind those blockchains. In the meantime, a bunch of believers give their efforts, knowledge, time, and even money, so that those projects continue on. 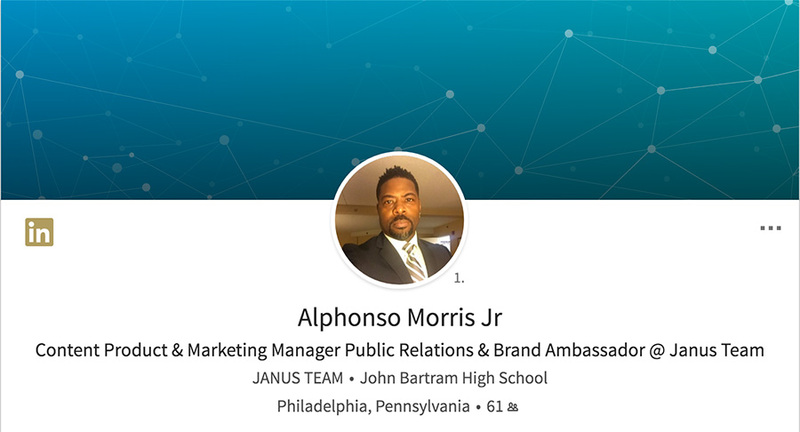 The author also explains how the blockchain technology is going to change the world, and how Ardor is going to play an important role in this process. MyNXT.info developers are to be thanked. The well-known website is back again after correcting some issues that some users were having when trying to log-in on the site. The mynxt.info bug is solved now. Thank you for providing information on how to get around it. You can use mynxt.info now as usual. Thanks for the patience. Ardorrate is a real-time price analyzer that focuses on ARDOR, created by Jay, user at Nxtchat on Slack. – Real-time rate for the Ardor (ARDR) in Euro (EUR) Dollar (USD) and Bitcoin (BTC), updated every 5 seconds. 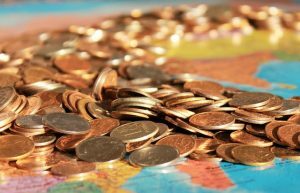 How is exchange rate at Ardorrate.com determined? 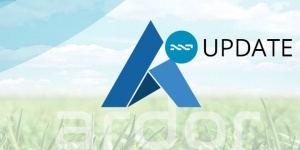 The current rate of Ardor is based on supply and demand at exchanges. 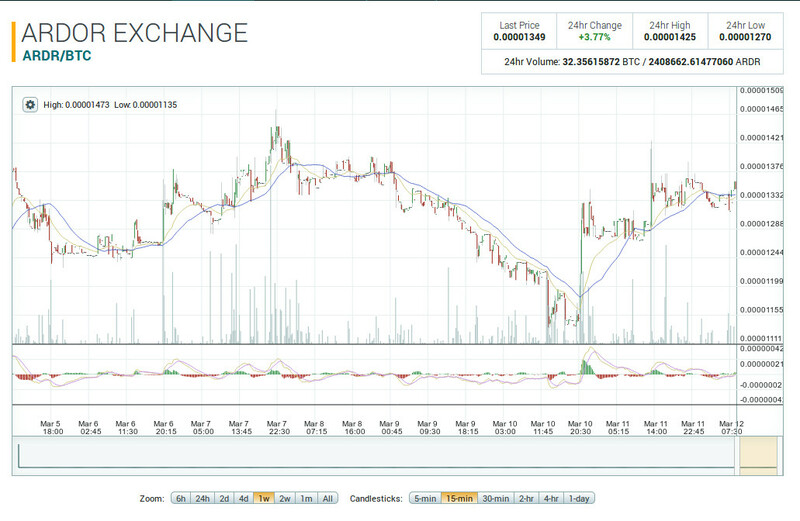 The rate on Ardorrate.com shows you the last buy or sell transaction at Bittrex.. 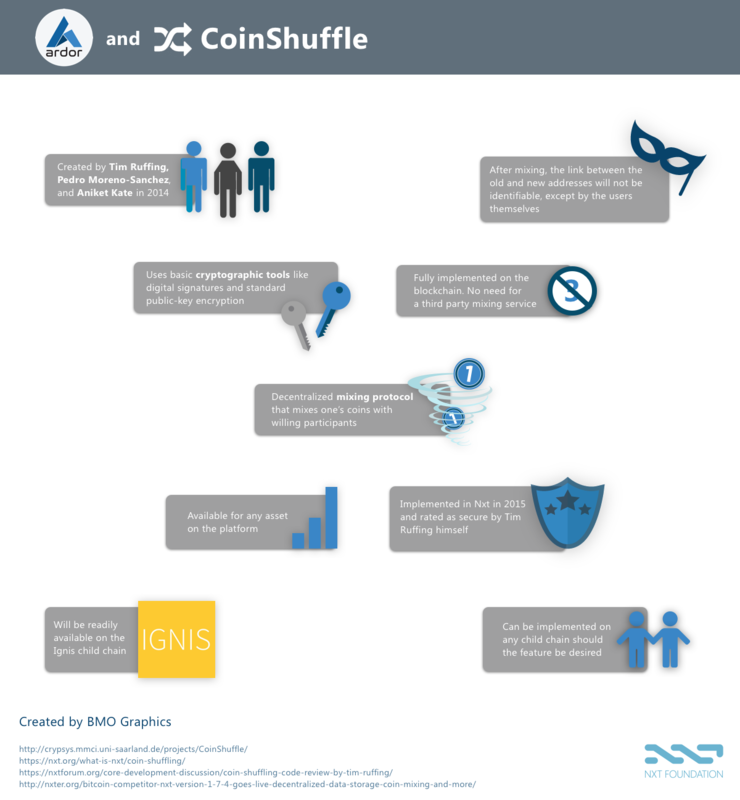 The CoinShuffle feature chosen by BMO Graphics and the Nxt Foundation begins with this series of infographics about Ardor. We must remember that IGNIS, Ardor’s first child chain, will have most of the features that Nxt has now. However, these features can be included on any child chains created on Ardor. Last saturday, the “Nxt Security Coin” (aka NSC) was given away among the users who run Nxt hallmarked nodes, in order to support them. Once you have received the coins through the Monetary System you can choose to keep them, transfer them or, if you want to, sell them, as you can do with any MS coin. External users who want to support this initiative can also buy NSC so that forgers can convert their NSC to NXT and receive some money. Cointelegraph interview: The Bter Hack, The Future and When Is It Okay To Change History? Popular exchange Bter recently suffered a hack that resulted in more than 51 million NXT being stolen from the exchange, at the time worth more than USD $1.7 Million. This brought up the question: much manipulation of the blockchain is acceptable? 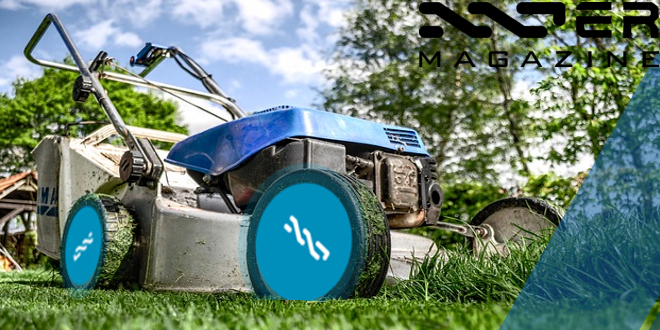 While Bter managed to negotiate most of the NXT back into its possession, before that happened the NXT community was presented with a choice: Change the blockchain to reverse the hack and save Bter and the 51 million NXT or allow the transaction to remain and preserve the integrity of the blockchain. They overwhelmingly decided against changing the blockchain. Vericoin developer Patrick Nosker, who had to help implement a hardfork on his coin after Mintpal lost most of the Vericoin it held in a hack, came out against NXT changing their blockchain. 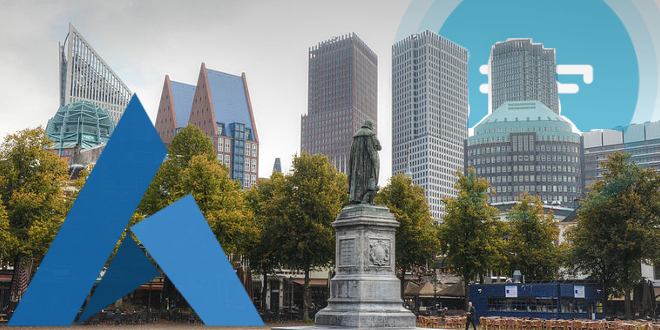 NXT Community Manager Bas Wisselink publicly came out against changing the blockchain but agreed that giving the option to the community was the right decision, something some in the community disagreed with. 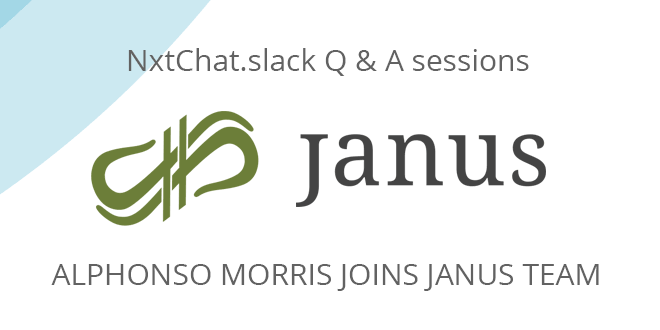 We decided now would be a good time to talk to each of them about the future of their coins, if each coin made the right choice and the philosophical implications of changing a public ledger. CoinTelegraph: While most of the Nxt has been returned, before that happened you both came out against the fork in NXT. For the benefit of our readers, can both of you give a quick rundown on why and why it was different than Vericoin’s situation?